Jumping recognises the importance of giving our riders a platform to voice any ideas or issues to improve our sport with regular riders meetings throughout the season. Claire Wilson is the Riders Rep and will be hosting Riders Meetings at shows throughout the season. Claire was appointed onto the board at the Rider’s AGM at Horse of the Year and will serve a two year term. 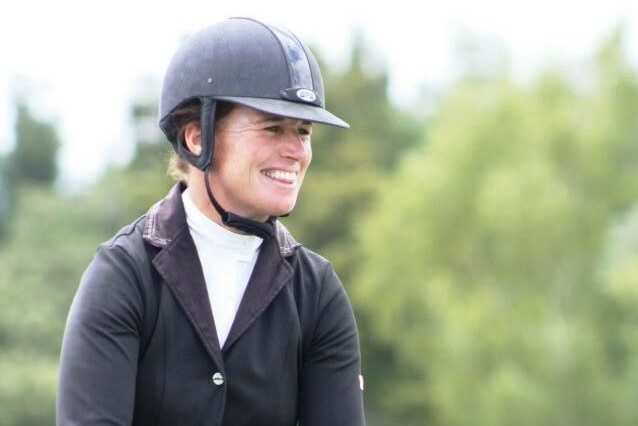 Her details can be found on our Jumping Contacts page as chair person of the Riders Committee.